Here’s a piece of advise: if you are waiting for an infusion (and I hope you never will) and you have chest pain and your blood pressure goes from 120/80 to 178/99, be prepared for a day of blood tests and xrays and cat scans and lab reports and other circus tricks, and for the recommended treatment to be an overnight stay in a really uncomfortable bed with low sodium food and a noisy roommate and blood work every six hours. Of course, I’ve already read that it’s not impossible for this to be a side of effect of…you guessed it…chemotherapy – often six months later or from the Herceptin. My oncologist says it cant be from the Herceptin even though I have to get an echocardiogram every three months because it has been known to cause chronic heart failure. The good news is that all my tests are coming back normal and I’ll be discharged tomorrow. Not exactly how I planned to kick off the new year, and honestly, I am a little concerned that the Old Jew in The Clouds was ticked about my post yesterday. Kidding…I was kidding. I promise, I won’t even touch my closets till Succoth. 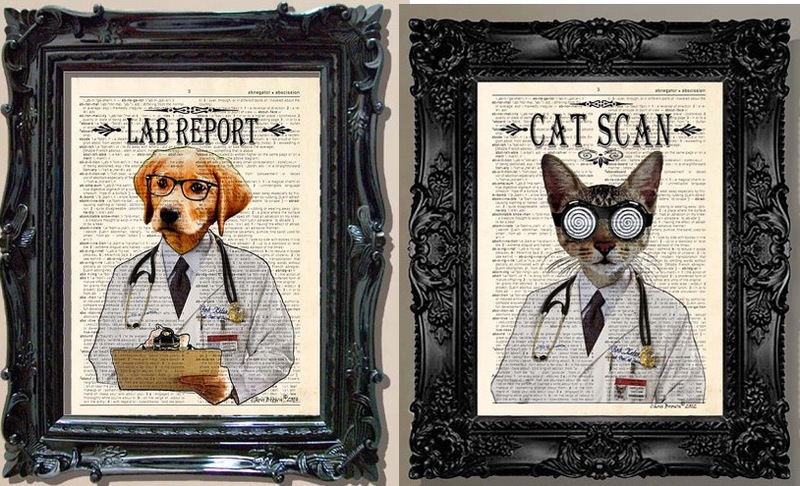 I knew about Cat scans but Lab report – very cute. Needless to say, both sorry you’re going through this and concerned, but also pleased that based on current tests you’re not adding cardiac arrest to the resumé.